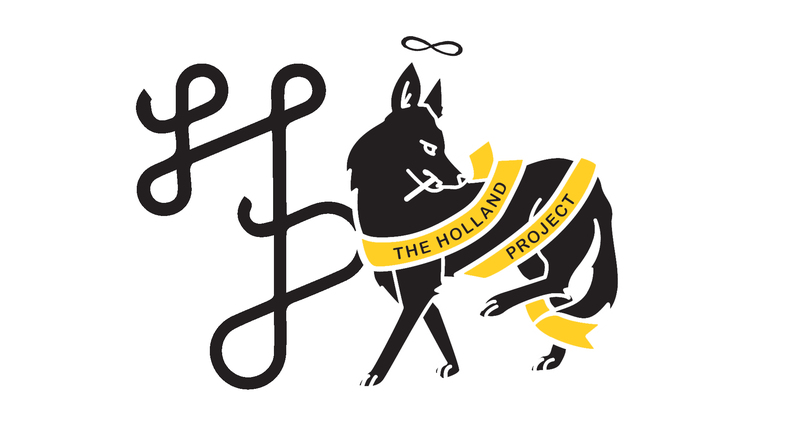 Become a Holland Project member for just $5 to $20 a month! Memberships are based on a give-what-you-can scale, and every bit goes a long way in helping us keep all-ages art & music alive and well in our community. For the cost of a burrito or a couple coffees, you can directly enable the production of almost 300 all-ages events, exhibitions, programs, workshops, and opportunities in our community – and make sure they remain accessible and affordable for all. If you’re a small business, or would like to give more, we have memberships that range from $50-$100/month. Member perks are rolled out throughout the year and include special deals on limited-edition artist designed merch, special access to events, and discounts with our community partners. Most importantly, we value your commitment to art and culture and community, and will do our best to make you proud. *For any recurring donation of $10 or more, you may choose to designate $5 to a standard KWNK 97.7FM Community Radio membership. Please select HP + KWNK from the dropdown in the Donorbox portal above. Got questions about this? Visit our FAQ page.